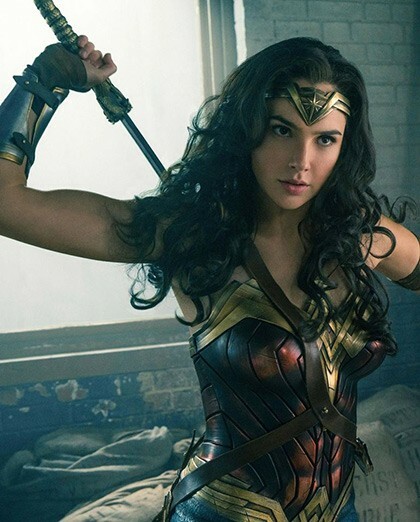 While much has been made of Wonder Woman smashing box office records for a woman-led film, the world shouldn't overlook the tour-de-force of charisma, strength, and talent from Gal Gadot, whose star turn brought Wonder Woman/Diana Prince to life so memorably and movingly. 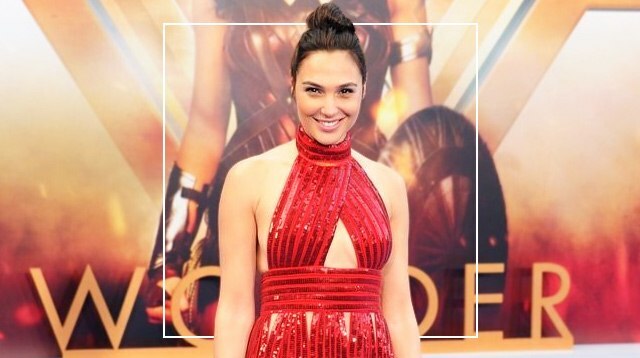 Which makes the news that on top of acting her heart out, Gadot filmed most of the film while pregnant pretty damn inspiring. Gadot, who'd done her own stunts for her Fast & Furious roles, even did reshoots while five months pregnant—and had to wear a green screen baby bump version of her costume. Bow down in wonder to the woman who truly embodies Diana's warrior spirit, no matter what the challenge!